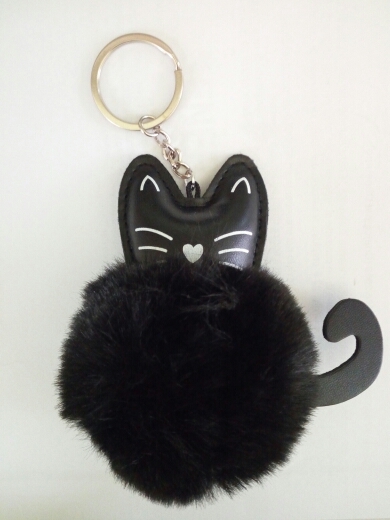 You can also use it as a toy for your pets when the keychain was broken, The pets will like it! 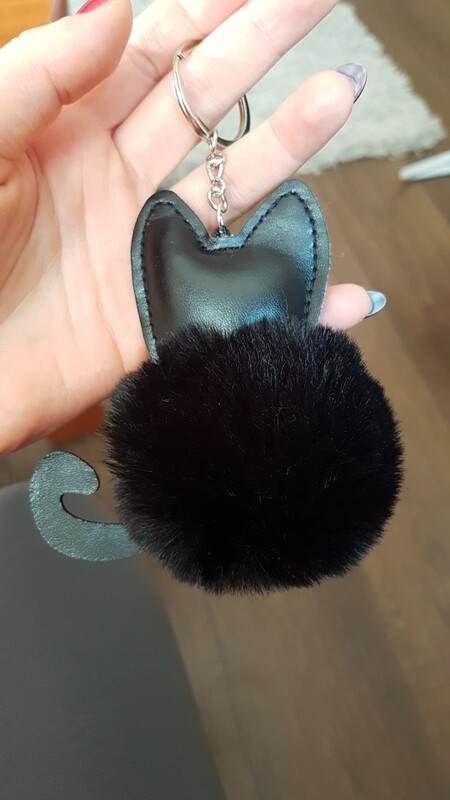 Please blow the balls with your hair dryer, it would be fluffier and plumper. 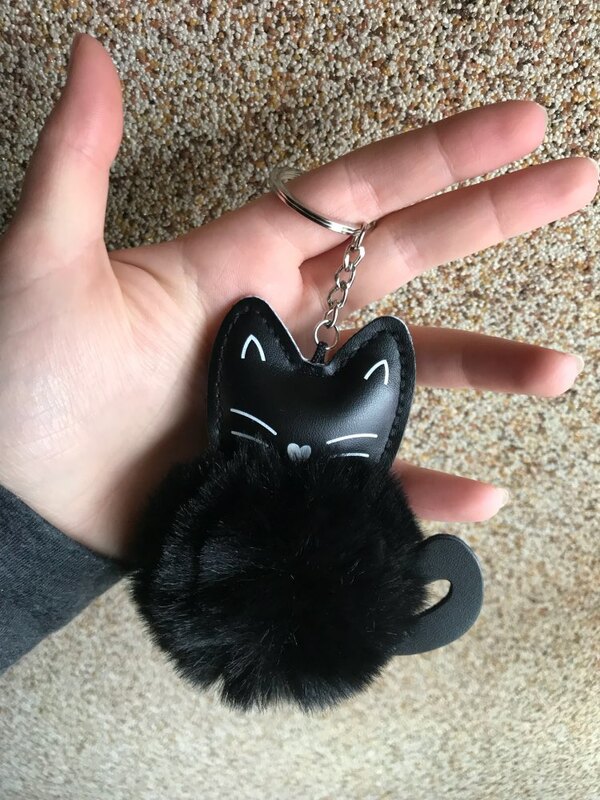 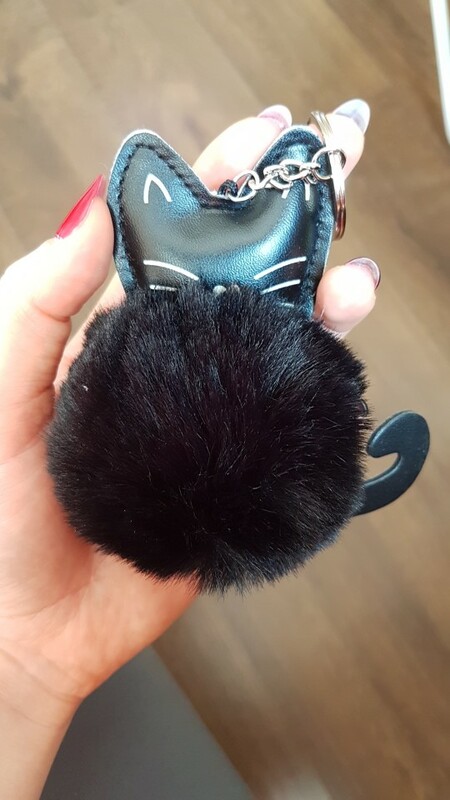 Metal Keychain Ring: the Eco-friendly key ring is removable for bag strap or water bottle hanger.Fluffy ball has a great soft hand feeling.Cute and fashion design. 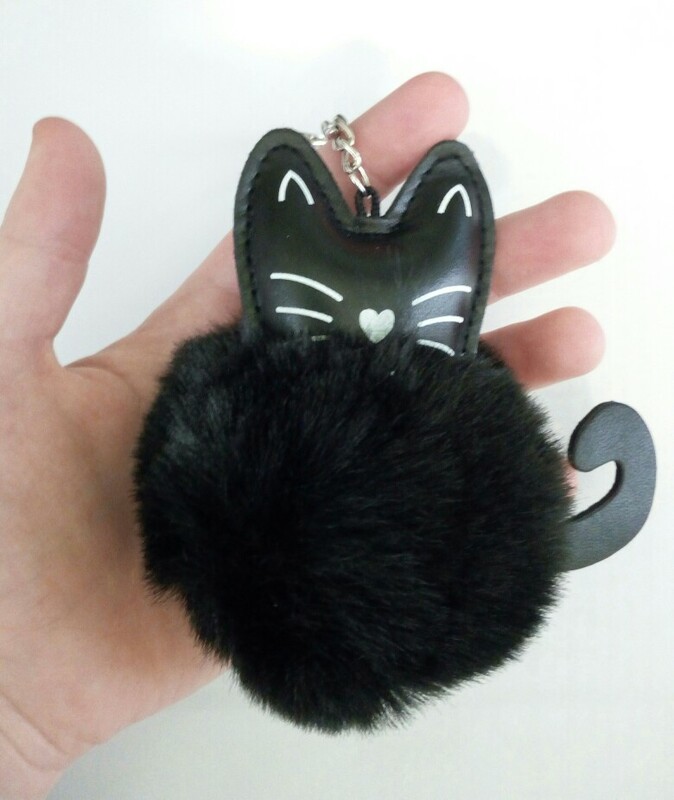 REMIND: Please shake the Fur Ball when you get it, or you will feel the Fur Ball is not fluffy due to longtime shipping squeeze. 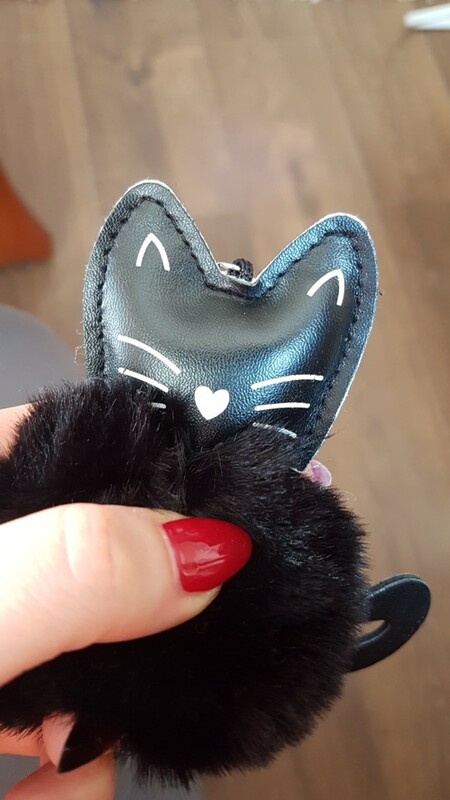 Although we have sent it to you by good packaging, still squeezed a little. 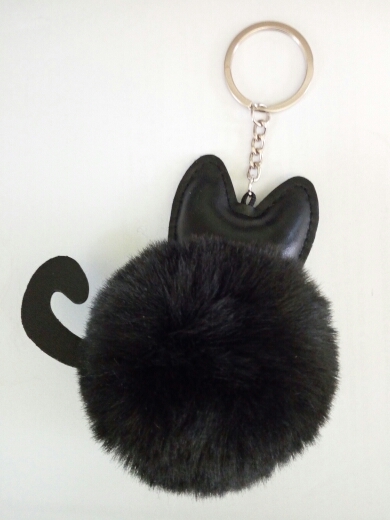 The Package includes 1 x cat pompom key ring.